The Professional Jockeys Association could respond to the growing social media abuse suffered by its members by beginning to send legal warning letters to the worst offenders over internet trolling. A Racing Post article penned by Kate Tracey, the girlfriend of jockey Ciaran Gethings – who came under fire after being unseated at Hereford – highlighted the mental strain some members of the weighing room feel when both their ability and integrity are challenged in a sometimes offensive and libellous manner. 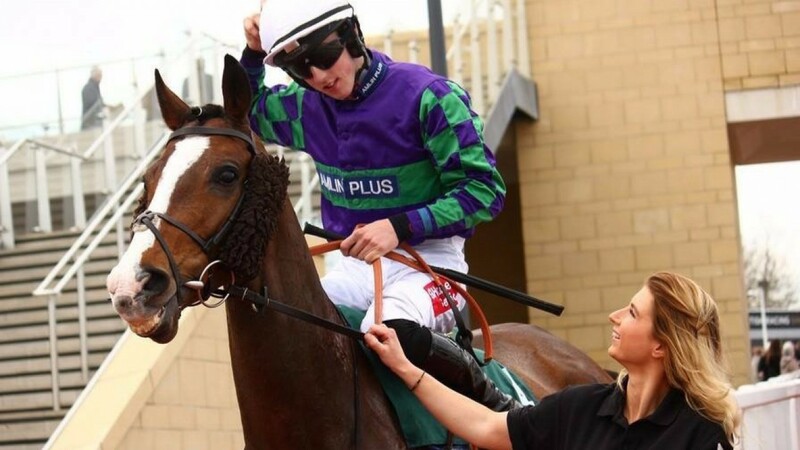 Leading rider Tom Scudamore on Wednesday revealed that only last weekend a critic had wished him dead, while Jamie Moore spoke of how one troll had told him he hoped he would fall and break both legs. Giving the PJA's assessment of the situation, chief executive Paul Struthers said: “It is an unfortunate reality of modern day life that the anonymity afforded by social media empowers a small number of knuckleheads to behave in a way they otherwise wouldn’t, including saying things and making serious allegations that they’d never dream of saying to someone’s face. “It happens to everyone in the public eye and jockeys are far from immune, and are on the receiving end of some of the worst invective that you’ll read. 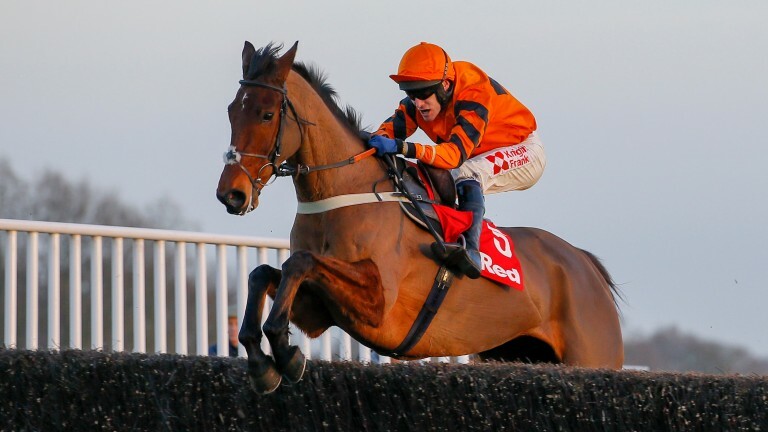 “Like all sportsmen, jockeys are in the public eye and their performance is under constant scrutiny, in circumstances where they are losing between 80 per cent and 95 per cent of the time they perform. "No-one likes criticism, but jockeys accept it is part and parcel of the job. The difference between racing and other sports is that too often the criticism isn’t tactical or about ability but infers, or blatantly alleges, cheating or corruption." 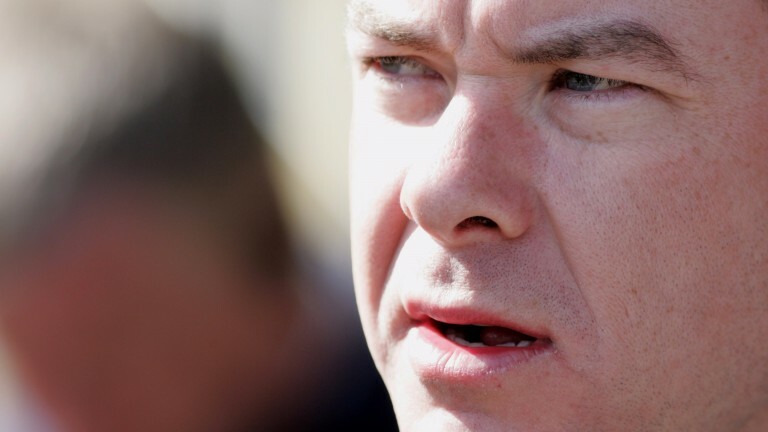 Scudamore argued the BHA should have made public it had no concerns about the Gethings incident, a move that would have gone against the governing body's stated policy of not commenting on investigations, real or rumoured. It has, though, become apparent the BHA does not believe Gethings did anything wrong. Struthers added: “Most of the time jockeys on social media will ignore, mute or retweet such abuse to expose those posting such comments as the nasty individuals they are. This is absolutely the right thing to do and mirrors the advice jockeys are given. "While most of those comments are clearly defamatory and therefore unlawful, the PJA takes the view that engaging solicitors to send legal requests to Twitter is not a good use of time and resources, particularly when JohnnyNoStars1996 from London has 100 followers, plus it gives them a legitimacy those individuals don’t deserve. "However, the life of a jockey is particularly tough in comparison to most professional sports. What Kate’s article so eloquently demonstrated is that there are times when the abuse, when added to all the other pressures, can get too much. “No doubt some will heed Kate’s plea for restraint, but unfortunately most won’t. "I don’t want to give these people a legitimacy they don’t deserve, but having been informed by the BHA that they have no concerns over the betting or the unseat, now appears to be an appropriate time for the PJA to reconsider its position regarding these defamatory comments." Apprentice battle: Fallon and Davis the big two but who else is in the running?